These fun little creatures are very easy and cheap to make and great for playing with. Kids will love designing their own and then using them to act out stories. Just by changing the colour, the kind of hat, or shape of face opens up opportunities to create lots different characters. Watch the video below (designed for children) for instructions. 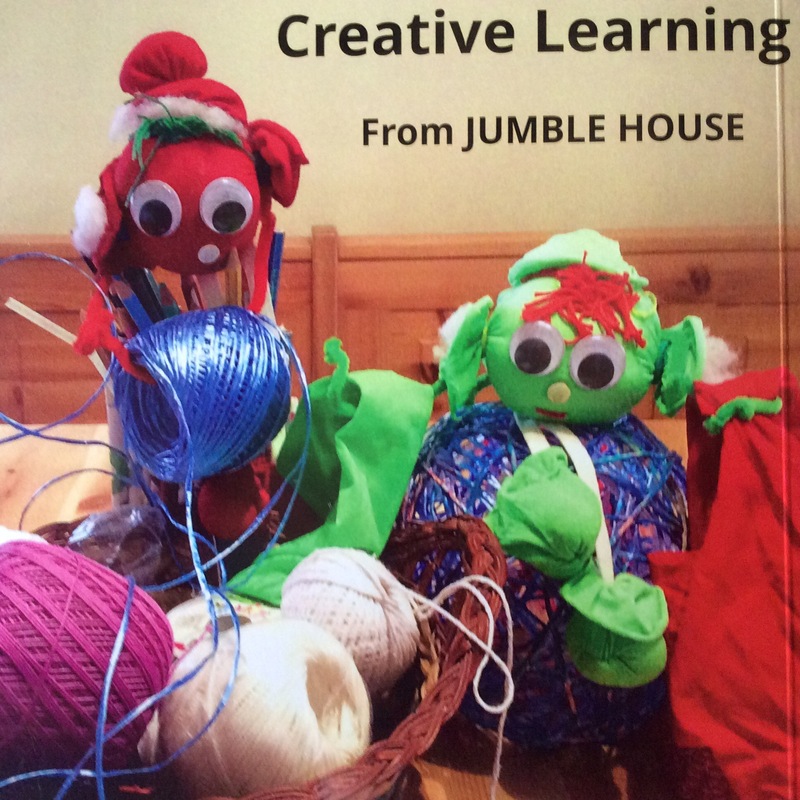 Books featuring the Jumble Tufts will be available soon here as paperbacks and on Amazon as eBooks.